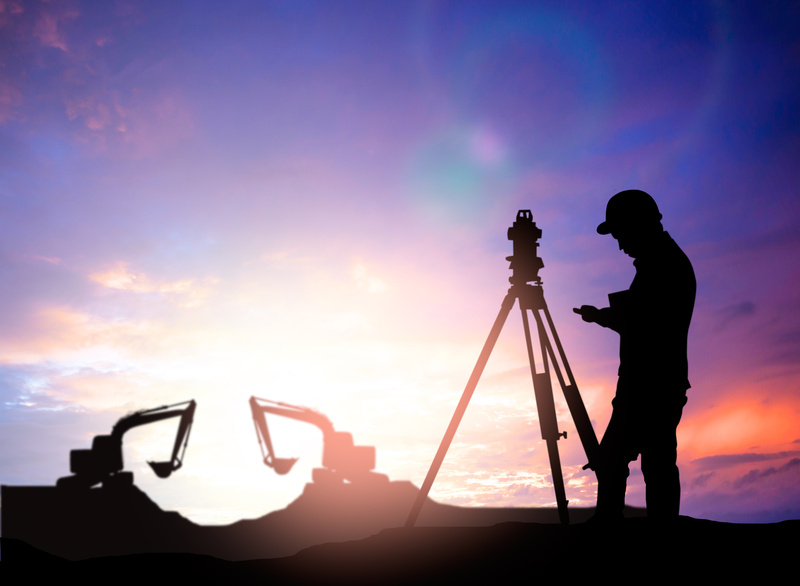 Having a land surveyor to determine boundaries is crucial, but what if you need an ALTA survey in El Paso? 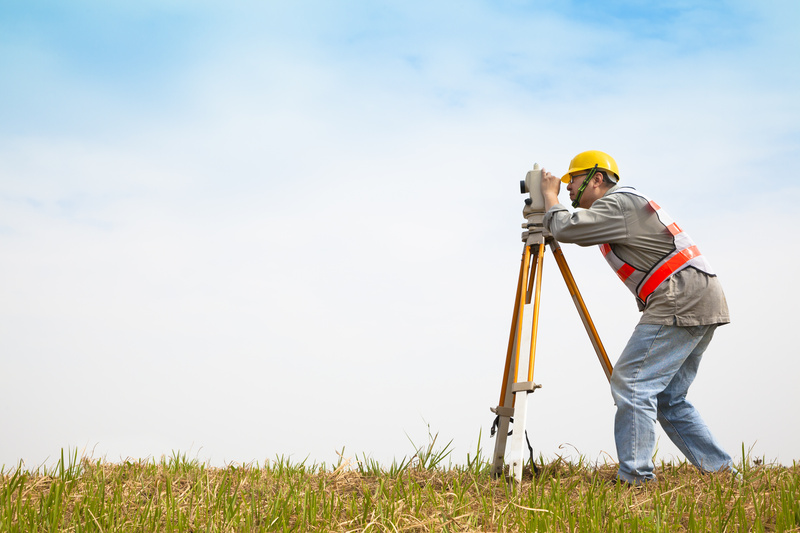 Typically, ALTA surveys have a much longer list of requirements from a land surveyor. That is why these surveys are limited to commercial buildings where the risks are great. 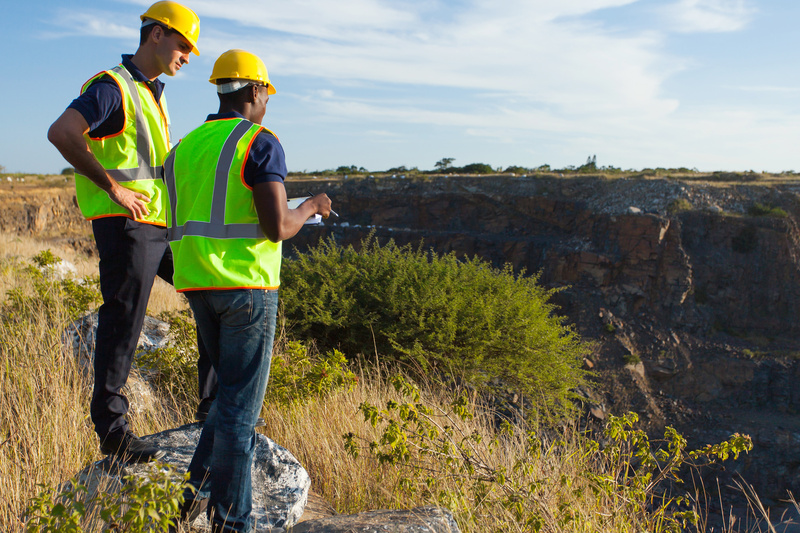 At Landmark Professional Surveying, we provide services that meet the survey requirements of different institutions. We understand the different needs of different projects and can help determine which service is required. Here is what you need to know about an ALTA survey before you get one. 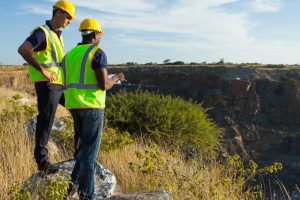 Why Get an ALTA survey in El Paso? 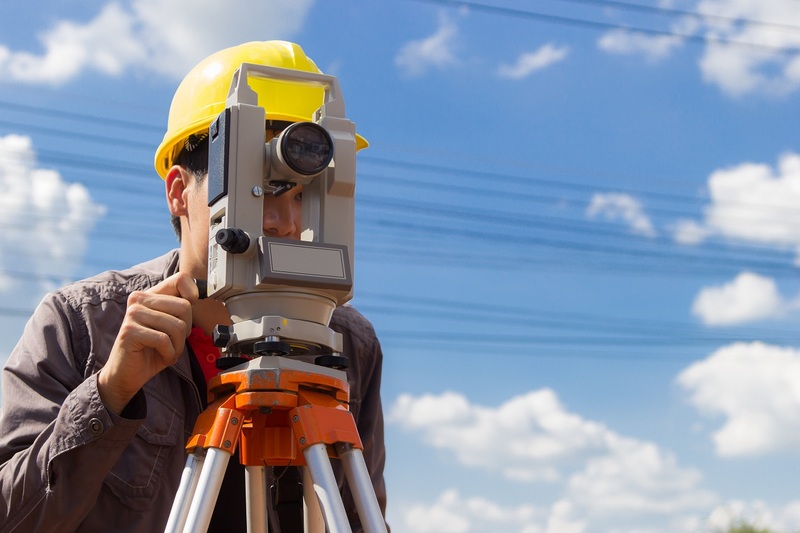 If you are looking to get a land survey, you may need to get an ALTA instead. ALTA surveys in El Paso follow nationally requirements that are much more rigid than a regular survey. If you are planning on purchasing a piece of real estate or refinancing one, your banking institute will probably ask you to get one. This is because an ALTA survey will help determine the actual value of the potential piece of land. 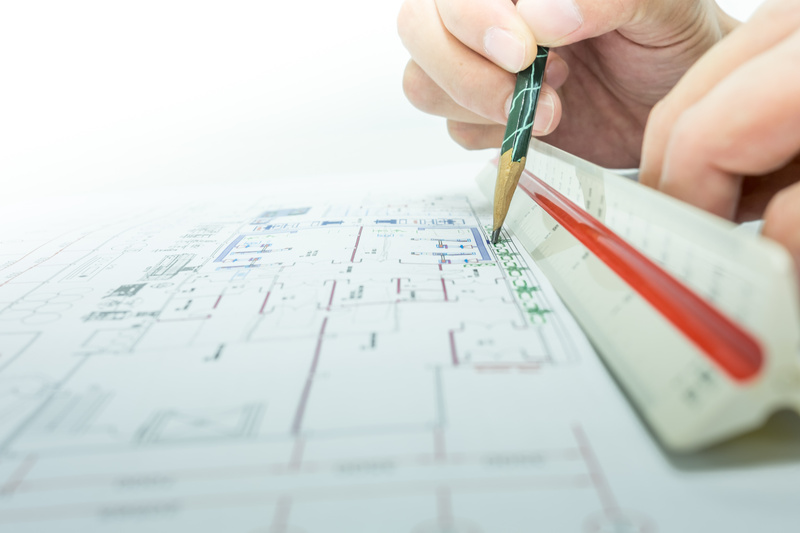 So if you are merely making additions to your property, then a regular survey will suffice. If you are making an investment, an ALTA survey will give you the information you need to make a decision. the piece of property. This helps determine if the property is encroaching over other pieces of land such as that of a cemetery or park. This survey can help to make a more informed decision. If you are borrowing money to make this purchase, the lender will likely want to know this information. This way, they can decide if the property is worth the investment. ALTA surveys in El Paso can cost more than other surveys, so it is important to know whether you need one or not. 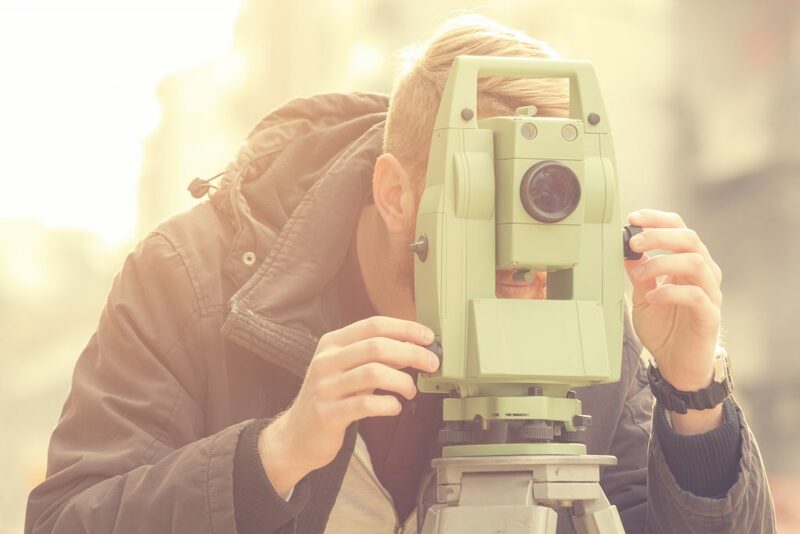 If you need the most information possible about a piece of land you are purchasing, then an ALTA survey is crucial. Landmark Professional Surveying can help you distinguish what you need. With over 25 years of experience we can report with detail , any property you want us to survey. Contact us for more information. How is an ALTA Survey Useful? 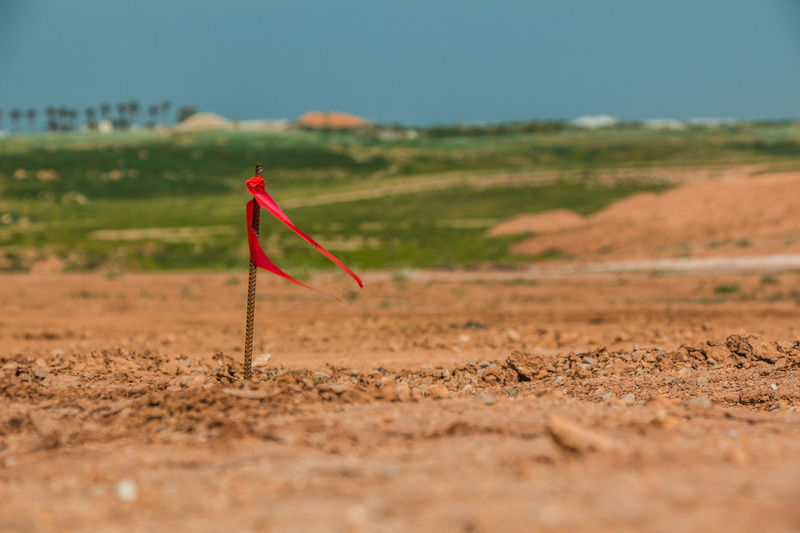 If you have recently acquired a large piece of land in Odessa TX, an ALTA survey can help you understand exactly what your land encompasses. When you inherit land, you may not have an updated survey and the property may not have been surveyed for a long time. In order to know the value of the land, to put it to use, to begin making improvements, or to sell it, you must know exactly what you are working with. Typically, this means having a new survey to update the boundaries, as well as doing research to ensure you have clean title and to understand all easements and encumbrances on the property. Why do You Need an ALTA Survey? An ALTA survey can give you the most comprehensive look at what your land includes. 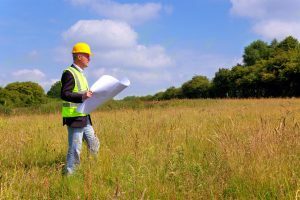 Some surveys do not provide the same level of detailed information as an ALTA survey, leaving you guessing or uncertain about some aspects of land ownership. You want to know exactly what you have inherited so you have a full understanding of your rights. This means getting an ALTA survey on Odessa TX performed by a qualified and experienced survey professional. What does an ALTA Survey Show? An ALTA survey gets its name because it meets the detailed specifications set by the American Land Title Association. It also meets requirements set forth by the American Congress of Surveying and Mapping. The survey shows the boundaries of the property, but it also shows much more. It shows the location of all structures on the property (including fences) as well as the location of utility lines and easements. Landmark Professional Survey can perform an ALTA survey in Odessa TX after you inherit a plot of land. Contact us today to schedule a survey so you can move forward knowing what your inheritance encompassed. Categories: ALTA survey, Odessa TX Tags: ALTA survey, land surveys, LandMark Professional Surveying, Odessa, surveying, surveying firms, surveying services, TX Comments Off on How is an ALTA Survey Useful?